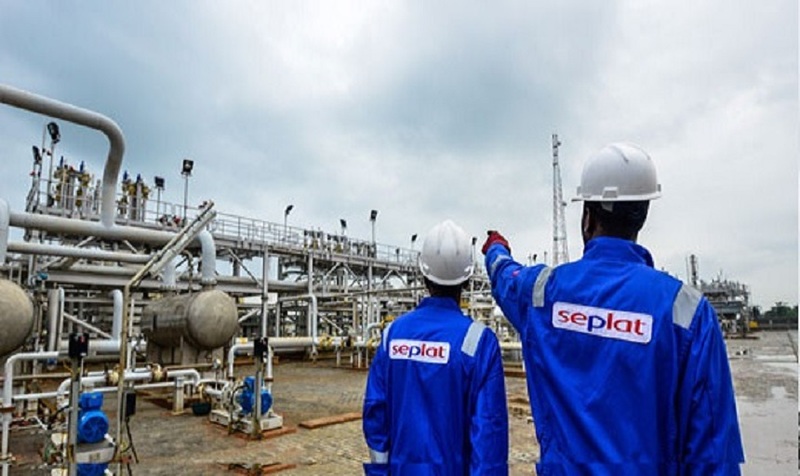 The board of Seplat has announced a closed period, where top management staff and those with sensitive information of the company are prevented from trading in the shares of the oil and gas firm. In a statement issued today, the company said the closed period will commence on Monday, December 31, 2018 and end on Thursday, February 28, 2019. Development Company Plc (Seplat) hereby notifies the exchange of the commencement of its closed period for the entire company, for trading in the company’s shares from Monday, December 31, 2018 to end on Thursday, February 28, 2019. “Accordingly, no Director, employee, person discharging managerial responsibility and adviser of the company and their connected persons may directly or indirectly deal in the shares of the company in any manner during the closed period,” the statement said.